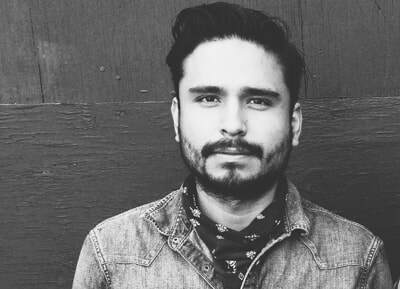 Hailing from the City of Angels arises Josh Gomez. For 18 years he's remained a myth and legend of the floors of Los Angeles. Josh is resurfacing to share the LA style of swing influenced directly by the old timers themselves. His skill to thrill has been known to stop entire floors. From castle walls to hallowed halls of rock steps and tuck turns, smooth whips, and free spins; Josh fears no tempo. He fears no floor. His passion can be found living on live music, stepping on notes, through notes and noting the constant flow of the melody within historic moves that have inspired an empire of radical dance souls.